You are at:Home»Game»Mass Recycle feature added! While Capsules covered almost all our bulk item needs, their rarity made mass recycling an unattractive option. 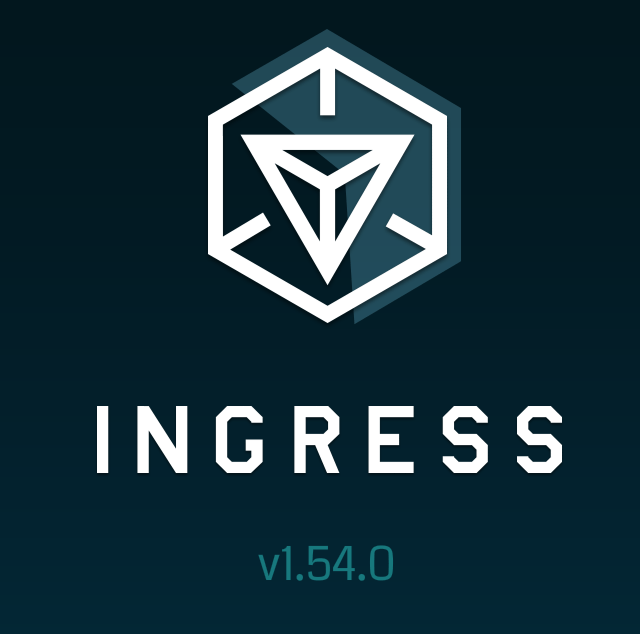 Today, with the release of 1.54.0 (teardown to come later), we have been given the ability to Mass Recycle without a Capsule! How do I Mass Recycle? It’s actually fairly intuitive! 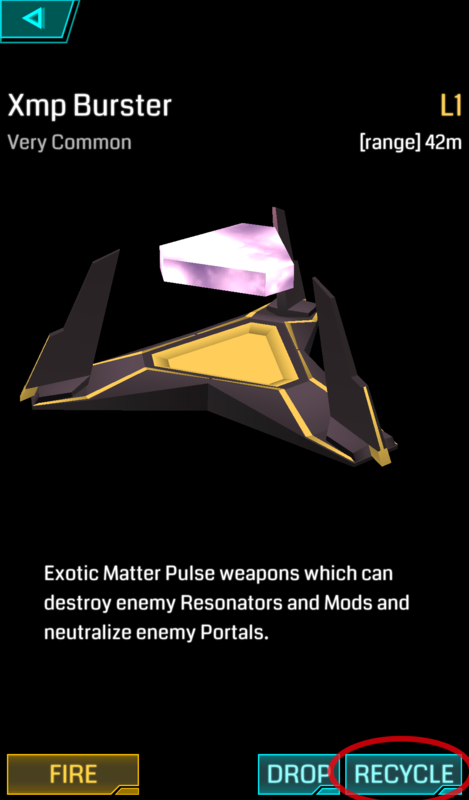 In your Scanner, go to OPS -> Inventory, and then find the item you wish to Mass Recycle. Click of the Recycle button. Tap the Minus (-) or Plus (+) buttons to specify the amount you wish to recycle, then tap Confirm! 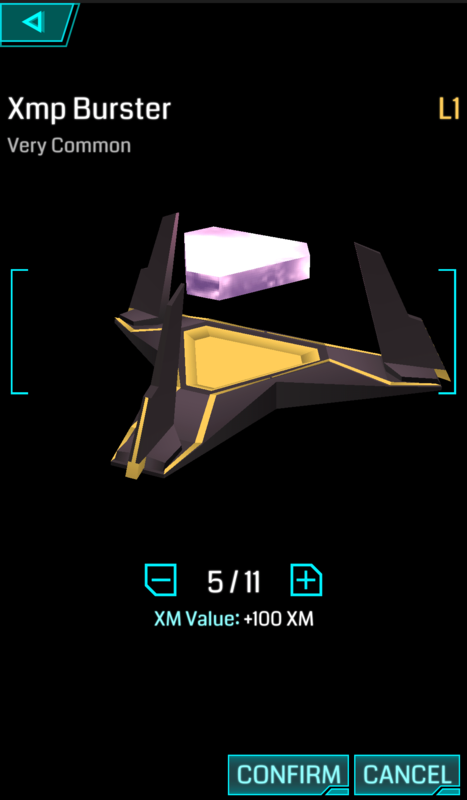 An added bonus feature to the Mass Recycle feature is that we now know exactly how much XM is being given before the Recycle, rather than after the fact. 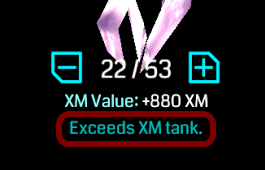 When adding items to be mass recycled, it’ll let you know if the XM returned is beyond the limit of your XM bar. This feature is perfect for those wanting to make every shred of XM count! Thanks to Ivan Josiah Lapis for this update!